Sena SR10 – Mass Communication Made Easy! Do you use a UHF radio for communicating or wish you could communicate to many people at once? Don’t be limited by old technology…..jump into 2011 and experience the latest innovation that allows you to integrate the best of headsets, bluetooth and UHF. Mr Mobile will be the first to bring this powerful technology to Australia. The brand new Sena SR10 has numerous applications. 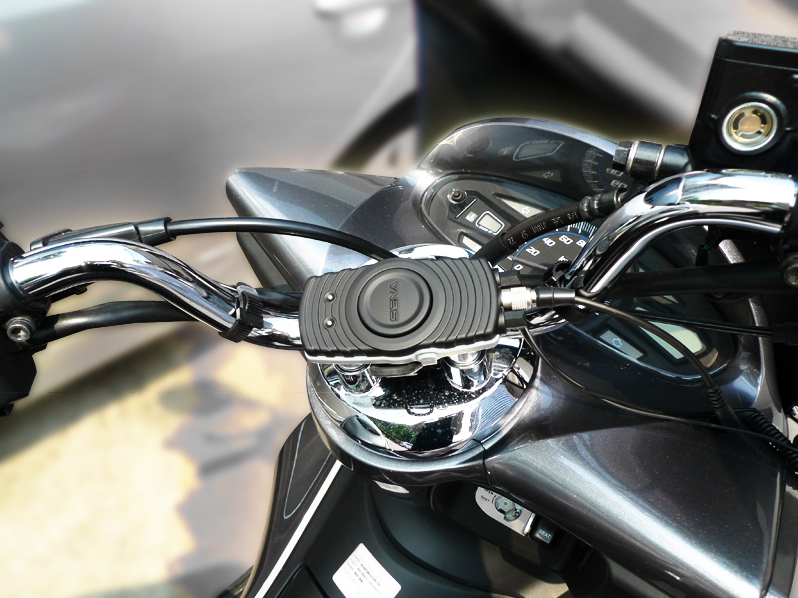 Whether it is motorcycle group riding, outdoor sports and activities or security, the Sena SR10 is a Bluetooth two-way radio adaptor based on bluetooth 2.1 and EDR technology. This technology will change the way you communicate and all hands free! The unit is about the size of a small mobile phone and comes with clips and attachments for easy positioning. It is powered by a USB rechargeable battery and also comes with a power adaptor. 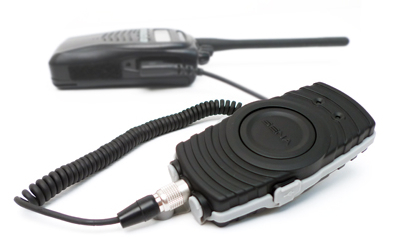 You can connect various non Bluetooth devices such as two-way radios to the SR10 and talk wirelessly using a Bluetooth headset. The SR10 also allows you to connect other non-Bluetooth devices such as a radar detector or a GPS. The SR10, allows you to talk by phone or by two-way radio, listen to an alarm signal from a radar detector or to the guidance from your GPS. The idea is to connect your devices to the SR10 “hub” which streams everything to your Sena or other Bluetooth headset or intercom. It has 12 hours talk time a whopping 10 days standby, making it the perfect accessory for long trips or critical communications. We will have these in Australia by early October….so pre-order yours now so you don’t miss out! I have an SMH-10 now, and an SR-10 would really make for the ultimate motorcycle electronics setup. I already have GMRS radios that will work, and the Motorola 75-785 CB that should, so with 2 wires I’d be able to use either one. I could wire my radar detector with external speaker port to it, and even a Sony Walkman I have with an FM tuner. GPS, MP3, phone, GMRS, CB, FM and radar! Can’t wait to get my hands on the SR10. I think of this as a Bluetooth router. Cool. Recently Sena Technologies, attended the Outdoor Retailer Show 2011 in Salt Lake City, Utah. They’ve shared with us this fantastic video, made by the American Outdoor TV Show, showcasing all the features of their products, particularly the new SPH10. They also showcase the SR10 and the SMH10. This is the best demonstration we’ve seen of these great products. And remember…..Mr Mobile is the first to bring the new products to Australia. So order now!